Need a contract supplier of R&D on SPS? Need immediate delivery of products with high quality to explore new business? ・NJS is a professional team promoting SPS technologies by consultation, R&D of advanced materials, sales of SPS machines, products, components. NJS has got much information and accumulated know-how since the birth of this technology in Japan. NJS is experienced in helping academia researchers as well as business managers in versatile industries. Therefore, NJS is prepared to provide proper and timely solutions for questions, problems and requirement of any kind that the customers may have. ・Also, NJS and SINTER LAND group have been providing excellent maintenance services of all kinds till today and will keep giving customers satisfactory services in future onward. ・NJS is a core party of “JASC” (Japan Associates of SPS Consortium), the largest group relevant to SPS technologies in the world -> Go to “JASC” page. 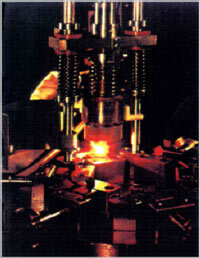 The very 1st SPS machine innovated in Japan in the middle of 1960s. With constant R&D and enhancement of technologies on SPS for last five decades, we are in the stage where 5th generation of SPS systems emerging, which are for the actual production and manufacturing of new materials in the versatile industries. 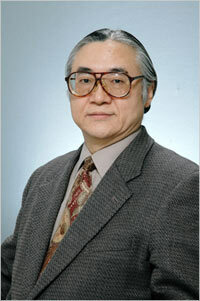 One of the key persons who has been nurturing SPS technology in the world market till today is Dr.　M. Tokita who joined NJS in 2008. Due to this fact, there will be no question about that NJS will keep seizing initiatives as the supreme leader of SPS technologies in the world. General Manager of Cooperate Planning dept. Research Institute of Tohoku University. 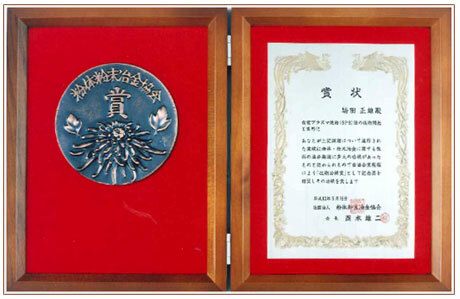 Society of Powder and Powder Metallurgy of Japan (JSPM). Graduated from graduate school of Osaka University as Ph.D.